1. Pull up dead turf. If you see dead patches of lawn, pull them up. This is easy to do, there are no more roots! 2. Replace with sod. Lay sod on dead patches if you can afford it. If not, reseed the area after the last frost, when soil temps reach 50-65 degrees. 3. Add topsoil. If you’ve got an uneven yard, add topsoil, and then sod or seed, to the low areas in your yard. 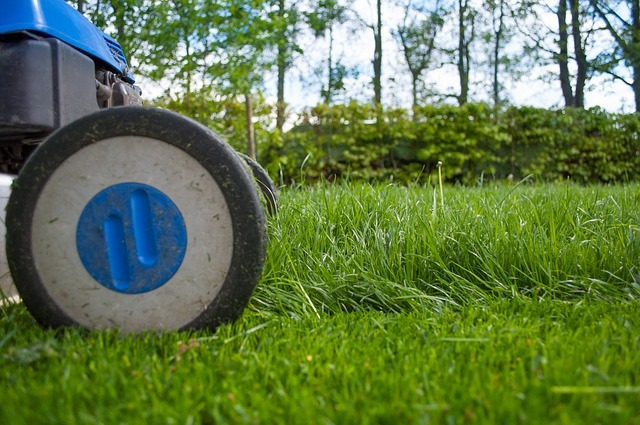 This will prevent water from settling and freezing, which will save your grass next year. 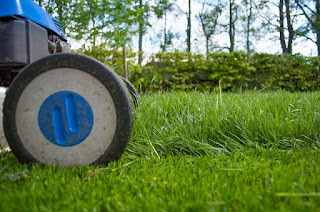 Now you’re ready to mow, fertilize and water until you have green grass again! When ready to accomplish your Lexington MA real estate market goals this spring, contact me, your Lexington real estate agent. I am here and ready!